Exports continue to see boosted profits and growth, as a result of the weaker pound post Brexit. 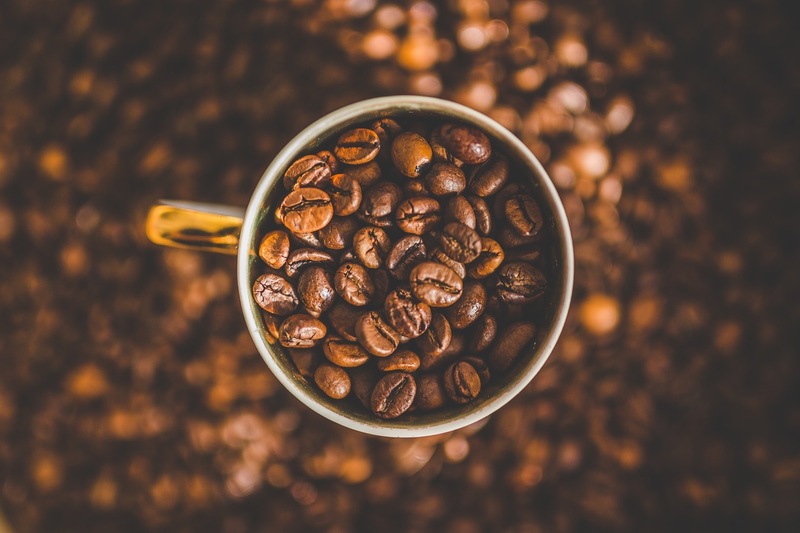 Coffee machine manufacturer, Fracino has seen a surge in sales due to it’s growth abroad. 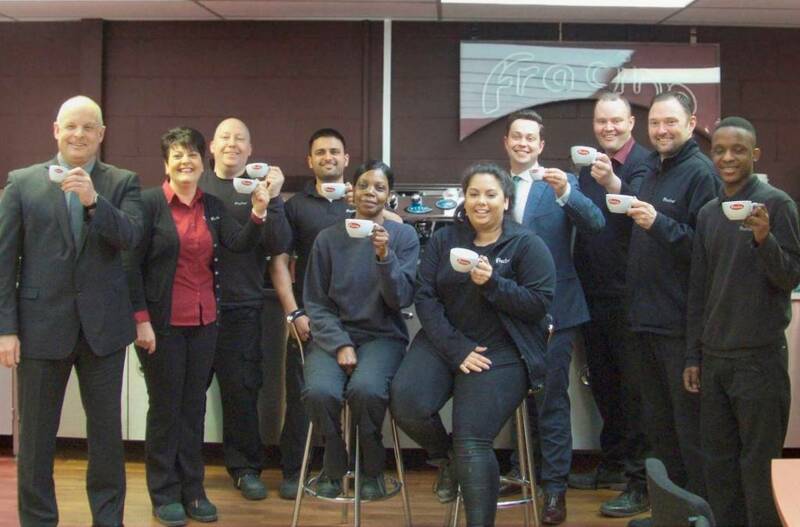 Birmingham coffee machine manufacturer, Fracino, is celebrating the highest turnover in its 54-year history following another strong year of domestic and export sales. Exporting to over 70 countries across the globe, performance is up 10% on 2015-2016. 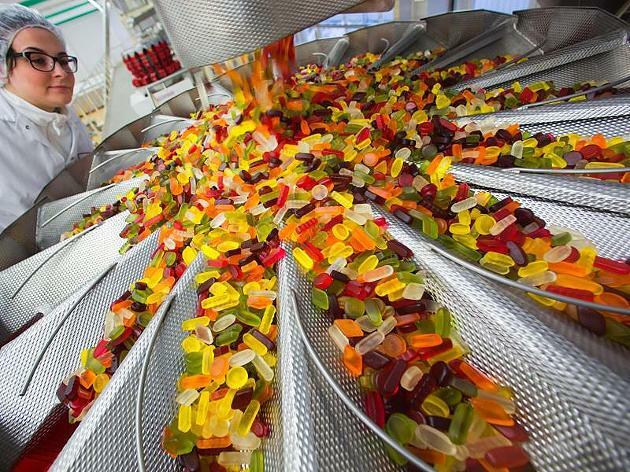 The 66-strong business sells thousands of machines every year to UK customers including Subway®, Patisserie Valerie, Living Ventures Restaurant Group, AMT Coffee and Pathfinder pub chains. Taking advantage of the weak pound, Fracino launched an export arm from scratch in 2008. The manufacturer has witnessed an increase in international trade – with the exception of European markets – since the value of the pound dropped in June 2016. Milestones across the last 12 months include launching a second bespoke machine, the SUB2, for SUBWAY® higher volume stores in the UK and Ireland. The collaboration followed the success of Fracino’s SUB1, which is installed in 540 sites across the UK and Poland. The third generation family business, launched in a garden shed in 1953, has also been named as SUBWAY® Innovation Partner – an accolade, which acknowledges Fracino’s talent, creativity and commitment. Boosting its payroll by 25% across 2016-2017, Fracino’s multi-million pound investment, which is nearing completion, includes a 2,500 sq. ft. extension to accommodate a state-of-the-art showroom, a Technical Training Centre of Excellence and an extended service and spares facility. Fracino’s machines can be found on every continent. Closer to home, they also feature prominently on a highly popular TV soap’s coffee shop set, where they are seen by millions of viewers each week. 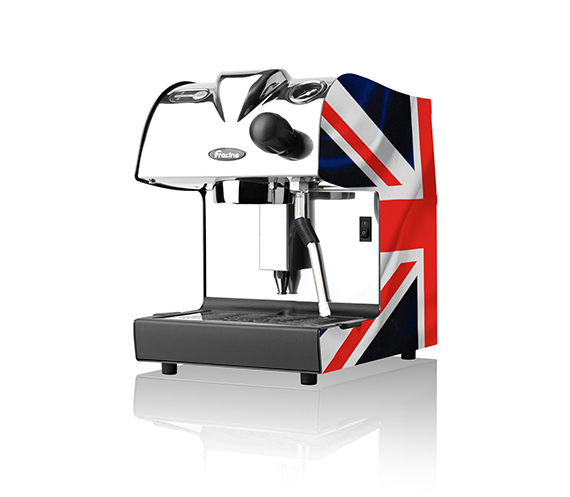 A champion of British manufacturing, Fracino displays the Union Jack on every machine, which leaves its production facility. Over 90 per cent of components are fabricated in-house via state-of-the-art research and development, cutting-edge equipment and bespoke CAD technology. The business is also a proud member of Made in Britain – an association of British manufacturers who are committed to promoting the industry.